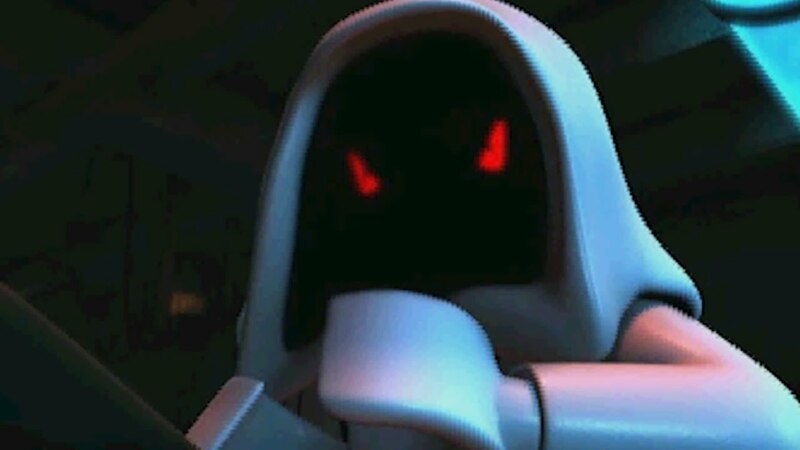 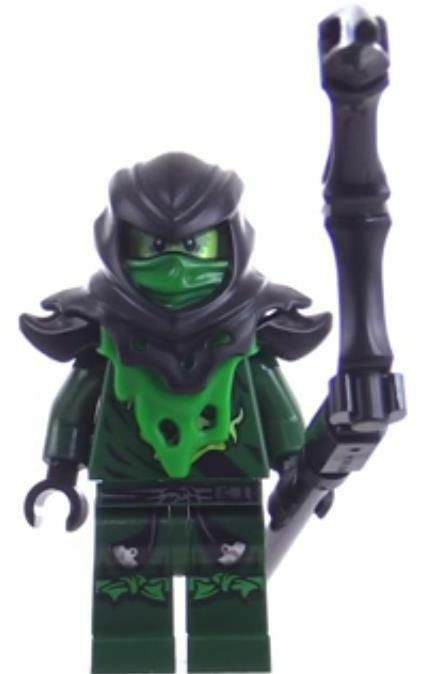 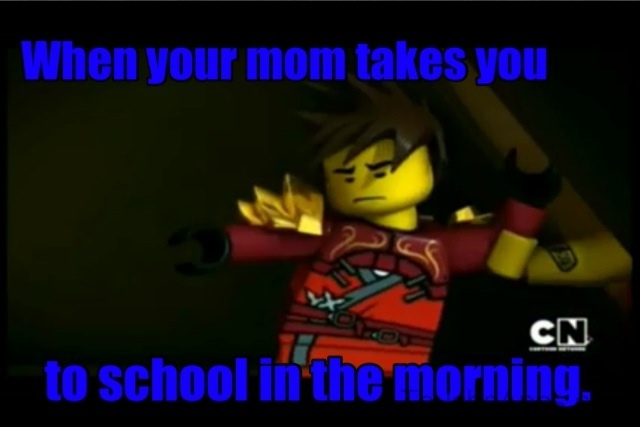 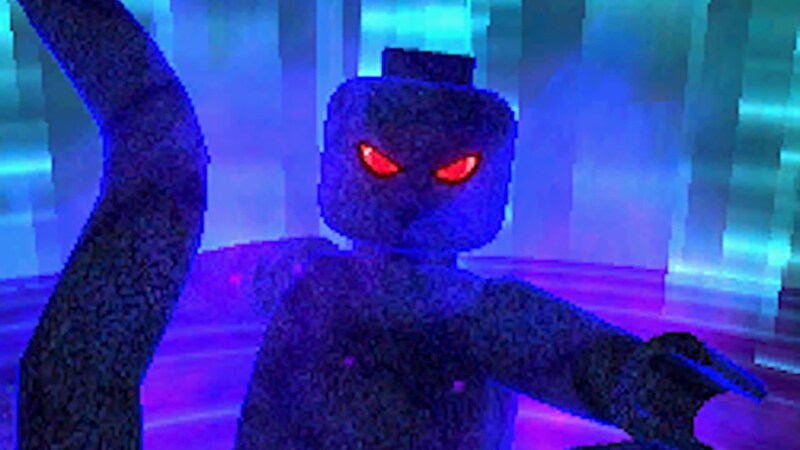 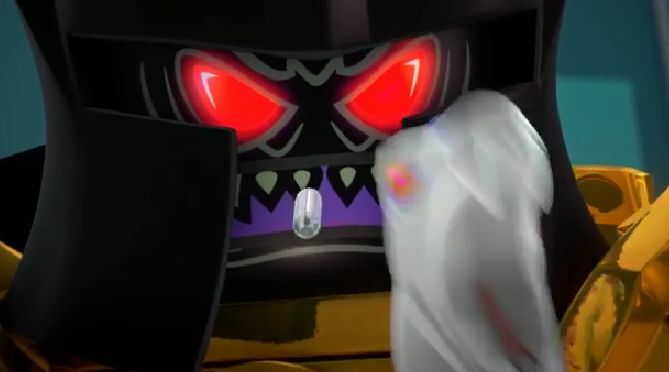 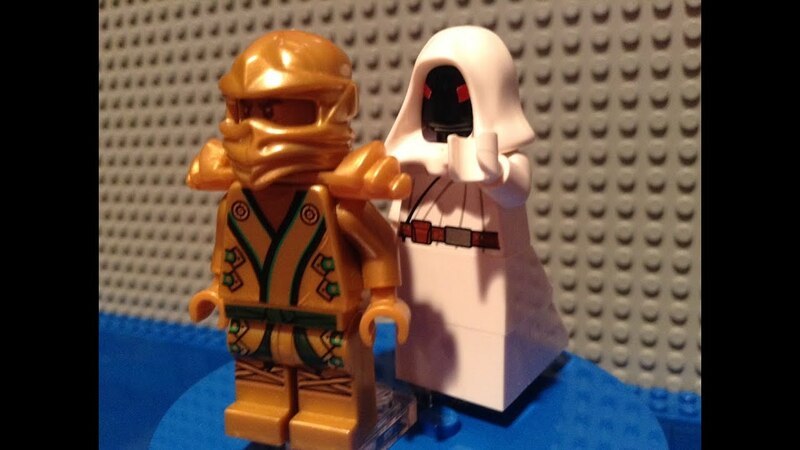 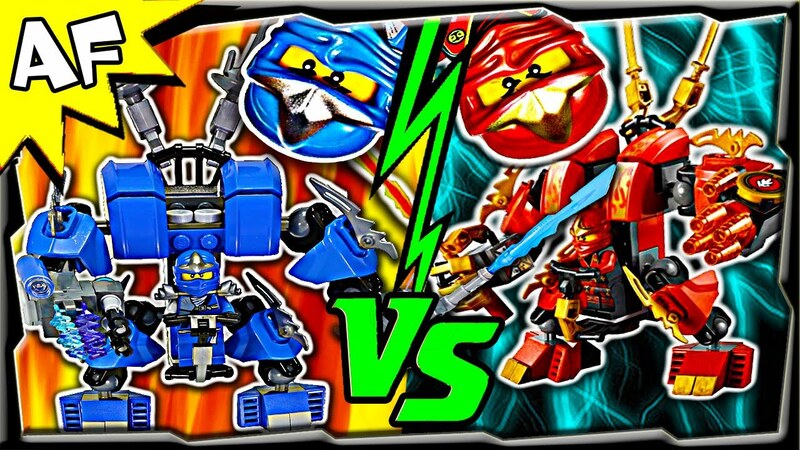 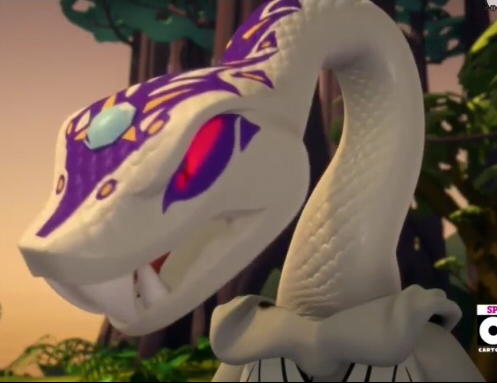 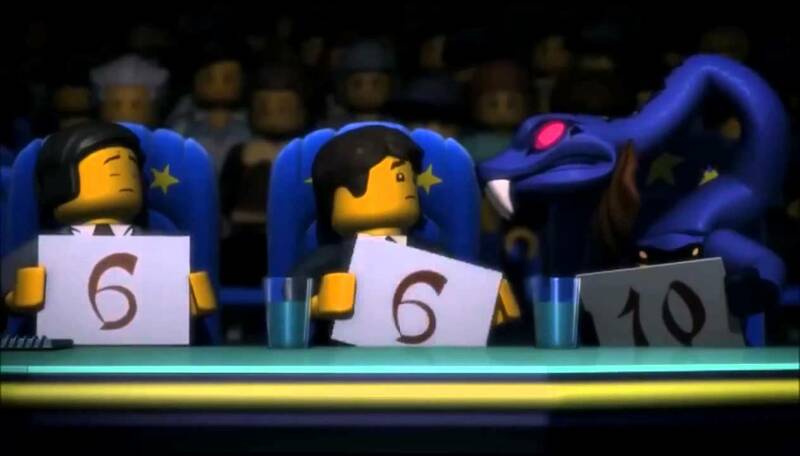 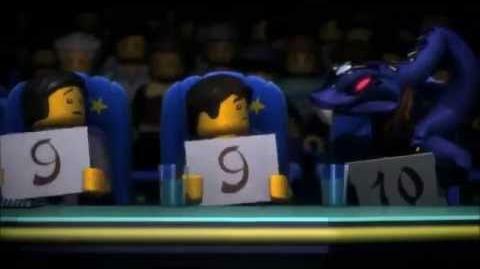 Pythor P. Chumsworth is a Ninjago minifigure and the main antagonist of the show's first season as well as the secondary antagonist of the show's 3rd season, and a supporting protagonist in the 4th season. 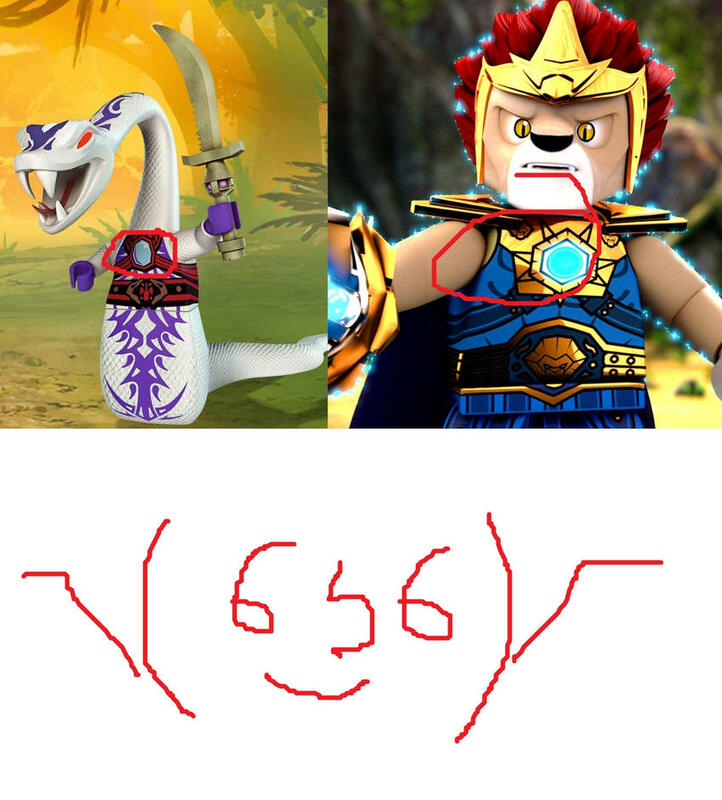 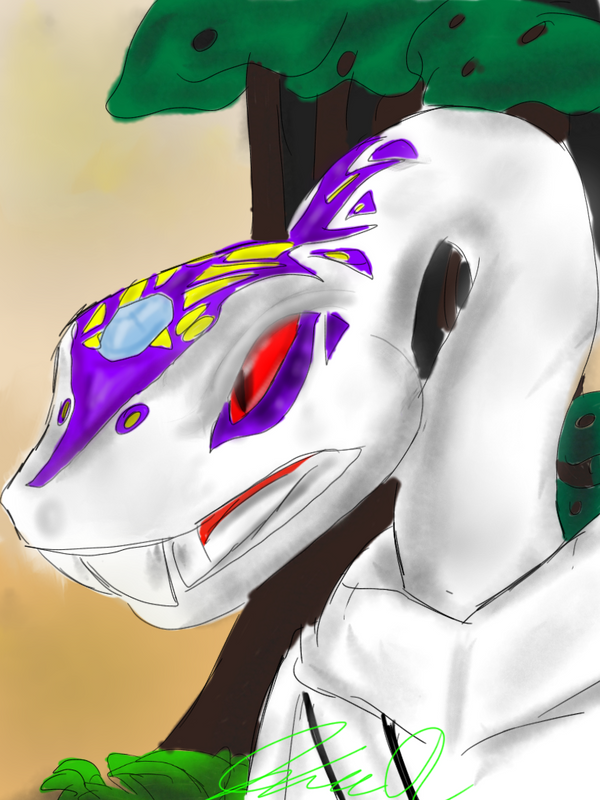 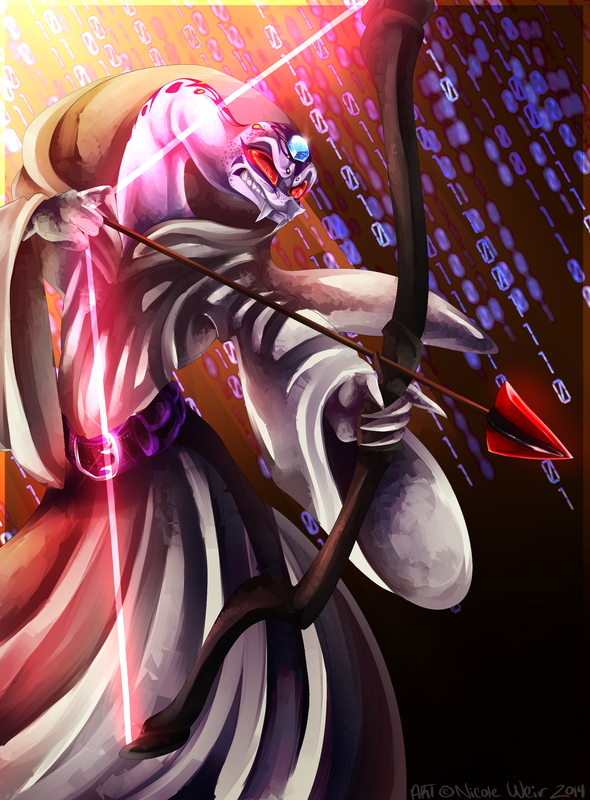 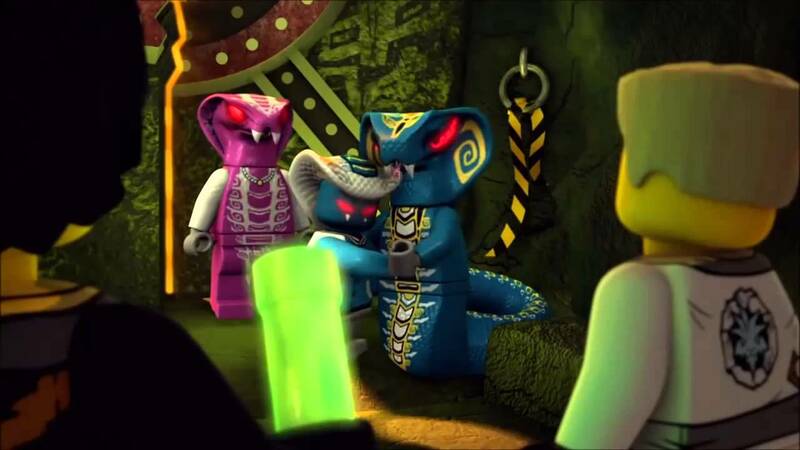 He is the last surviving member of the Anacondrai Serpentine tribe in the theme. 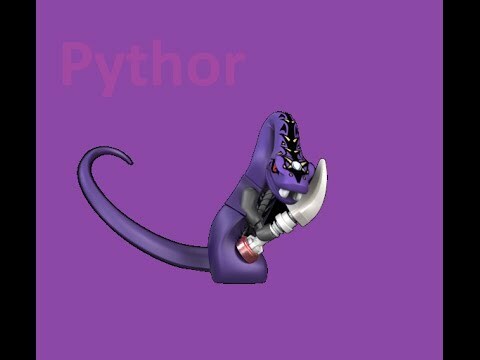 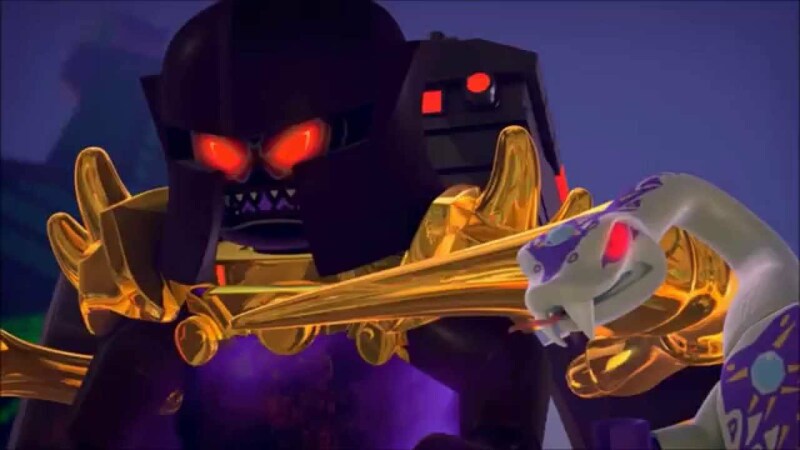 Although presumed to be killed in the Season 1 finale, Pythor returns as the secondary antagonist in Season 3, but becomes a hero in Season 4. 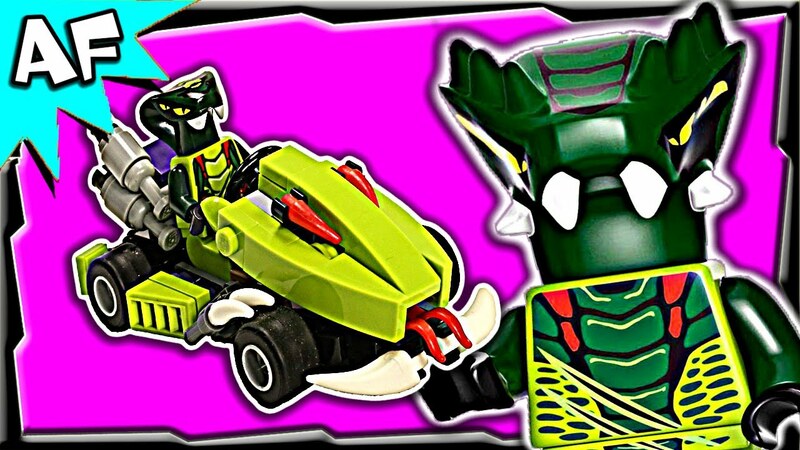 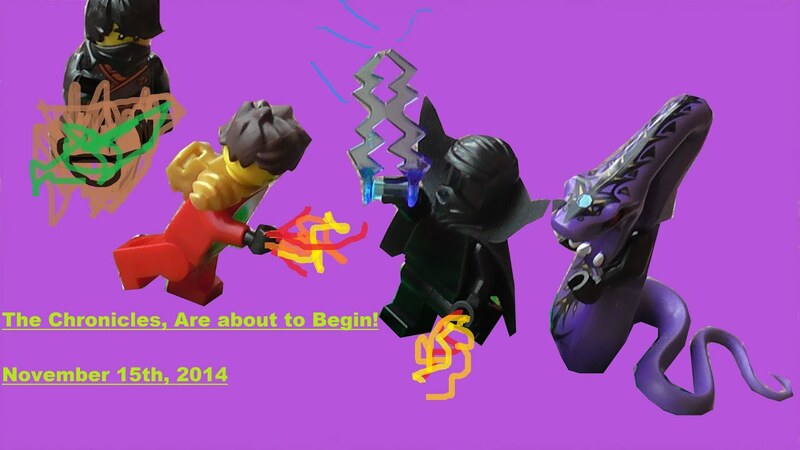 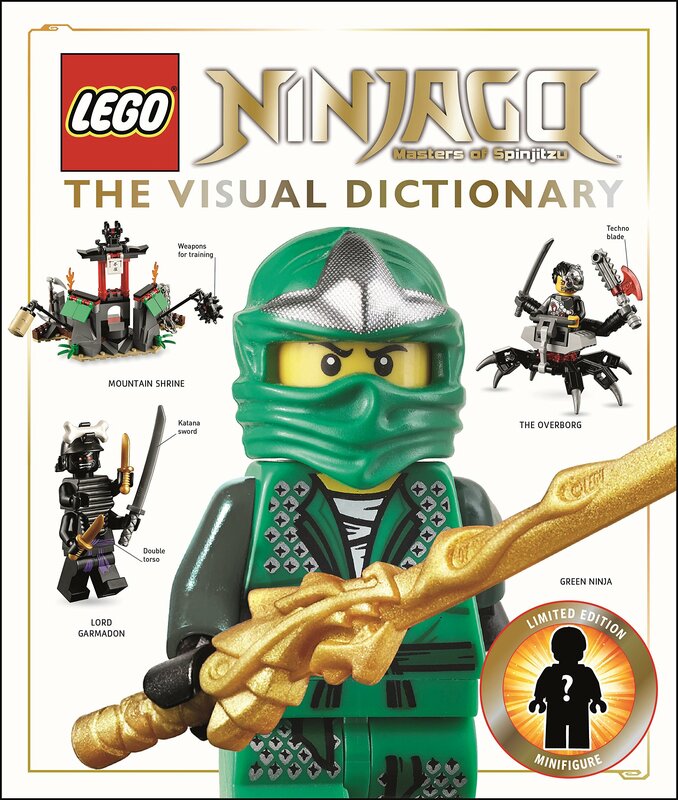 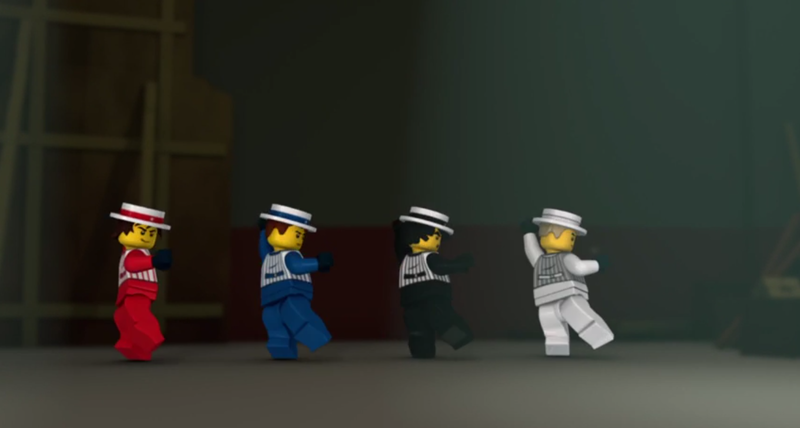 Pythor later returns in the Ninjago special "Day of the Departed" and appears as a Minifigure in the 2016 set 70596 Samurai X Cave Chaos . 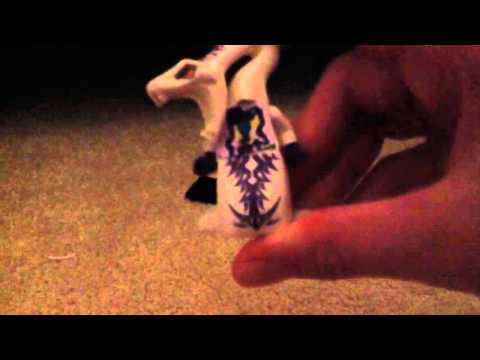 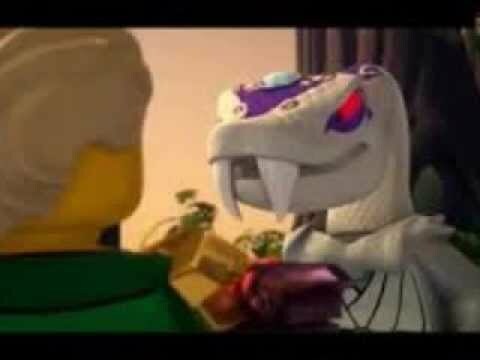 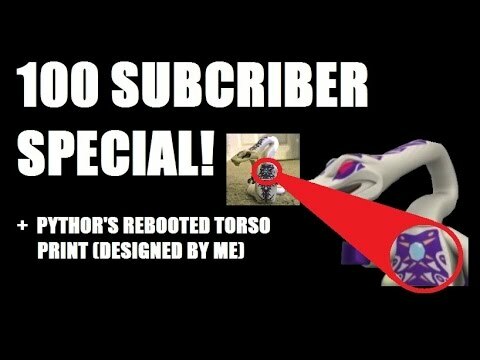 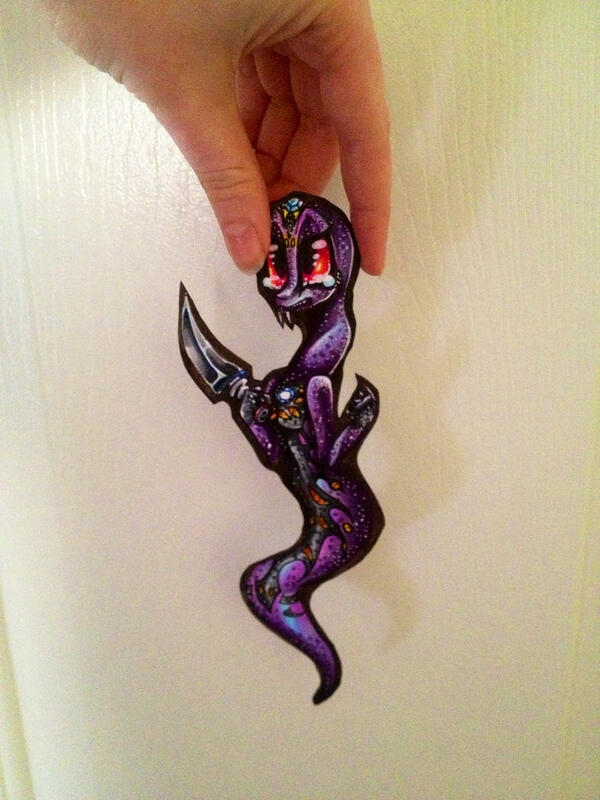 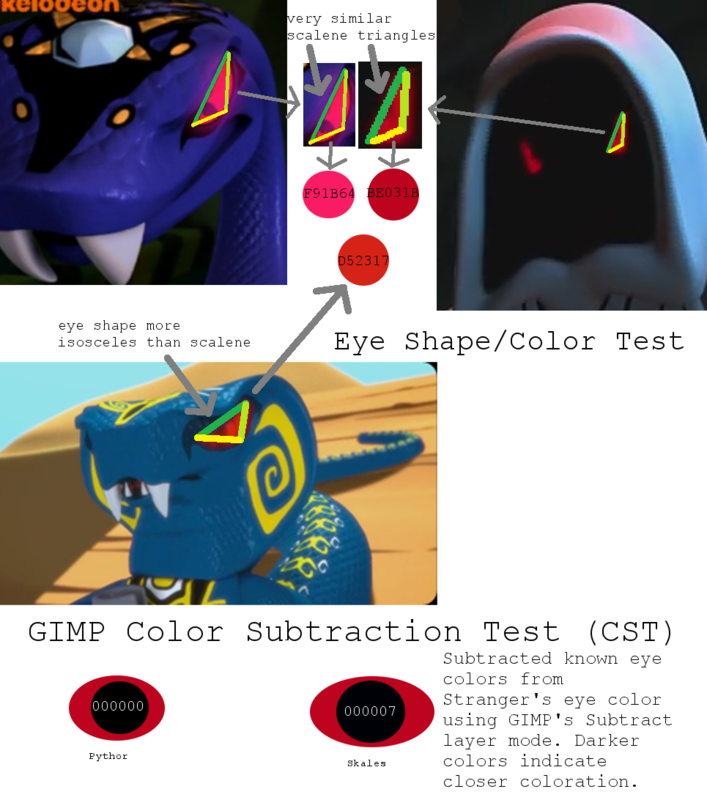 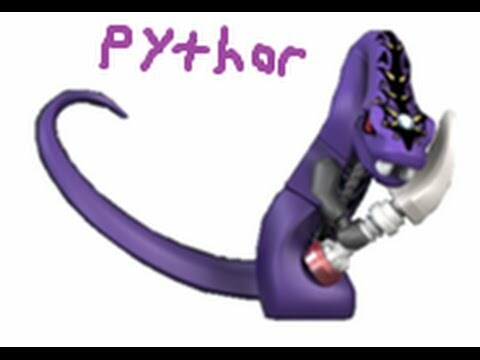 Predacon Blazer wrote: In 2012,LEGO made a Pythor (Before white) minifigure,But now since we saw Pythor (white) in Episode 30,But will LEGO create another minifigure variant Pythor?